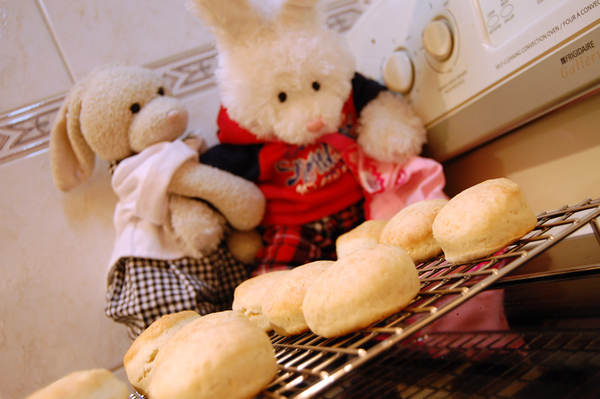 Zackary Rabbit Ohhh lokks yummie is dey ready ?? Zackary Rabbit let's see; One for Doc, one for Zack. One for Doc, one for Rufus. One for Doc ah, you got it.